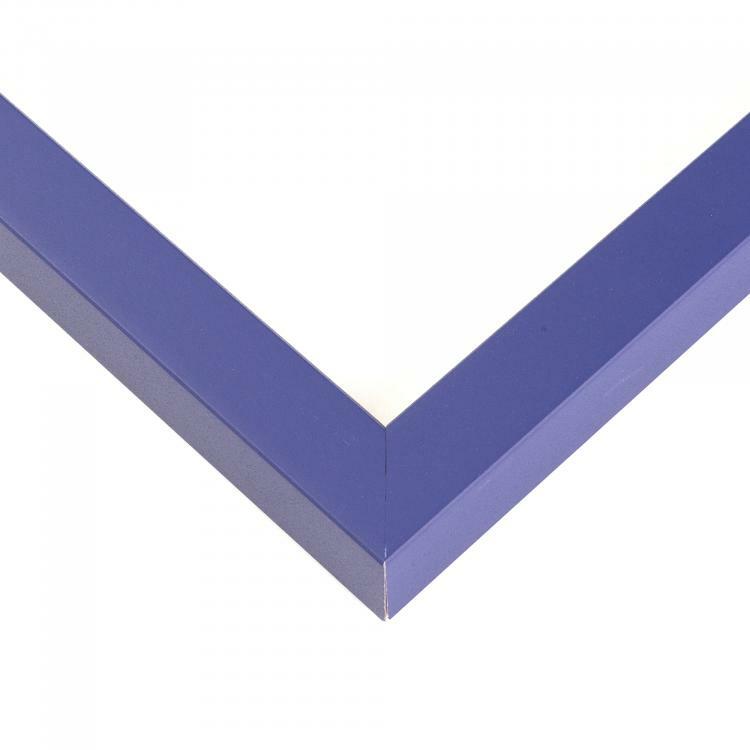 Everyone has a favorite color and we have a frame for that. 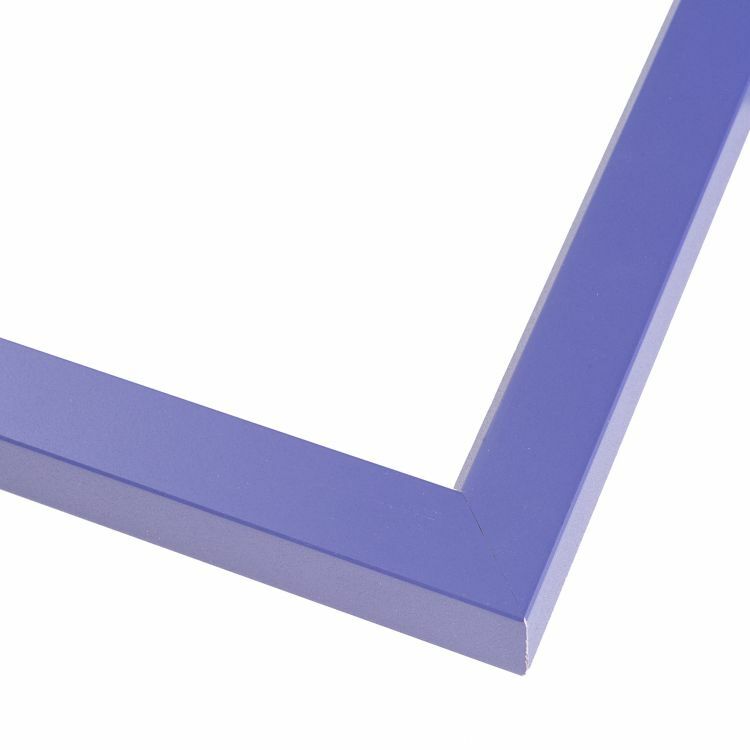 Just take a look at our purple custom frame selection! These cool-toned frames are just what you need to add a pop of color to your home, office, or gallery. 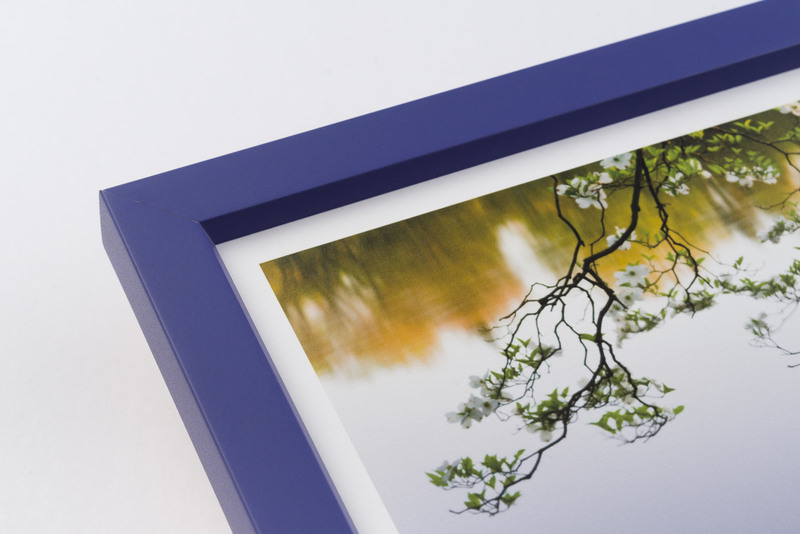 Our handcrafted purple custom frames come in a variety of sizes and styles to coordinate flawlessly with your existing décor. The finishes are just bright enough to make a statement without overpowering the images they display. Choose a style that's right for your space and see just how our purple picture frames take your décor to the next level. Browse our large inventory for the custom frame you've been searching for!